The University of Georgia School of Law is home to a nationally recognized, award winning advocacy program. 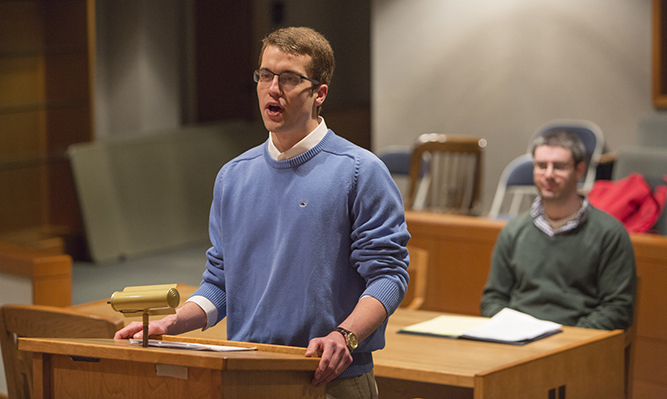 This unparalleled learning experience prepares students for not only success in the courtroom but also in the boardroom or any setting that requires effective communication or negotiation skills. 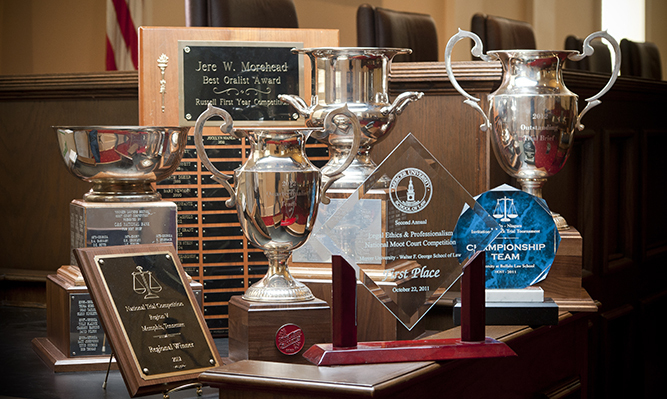 Our Moot Court and Mock Trial programs have won 10 national titles, 6 regional titles and 2 state trophies in the last five years. Learn more about the benefits of participation from our Director of Advocacy, Kellie Casey Monk. 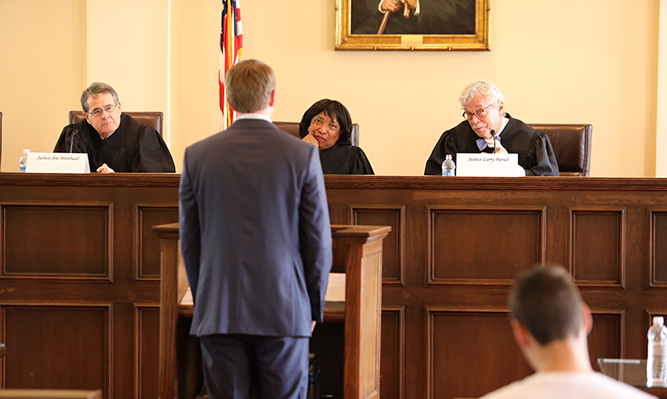 There are many opportunities for students to enhance their legal education at the University of Georgia School of Law. 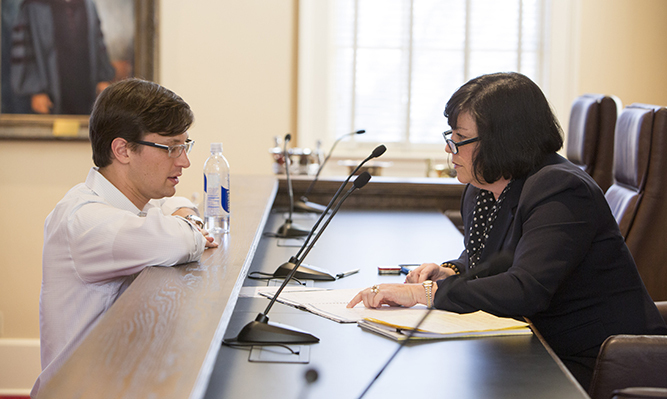 Listen to students and Director Kellie Casey Monk discuss our law school's Advocacy programs.